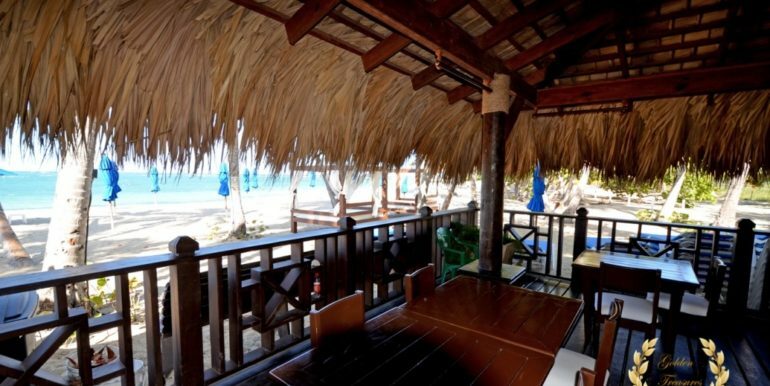 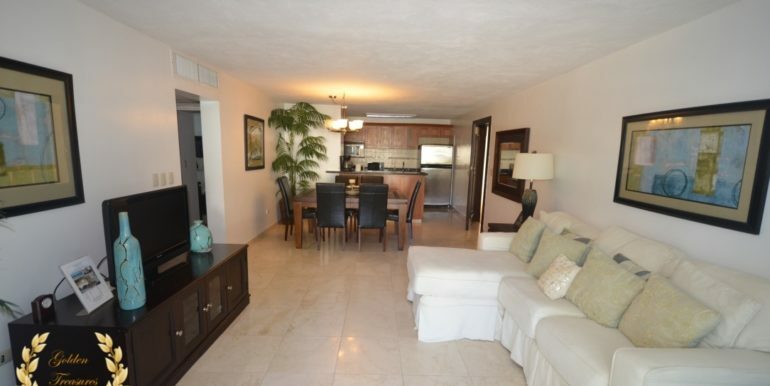 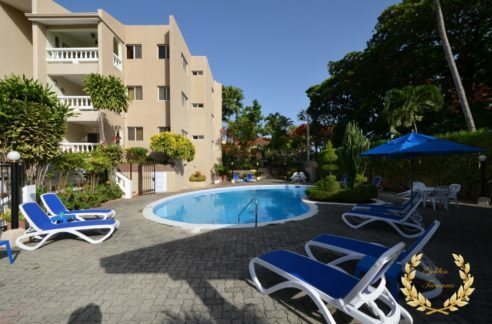 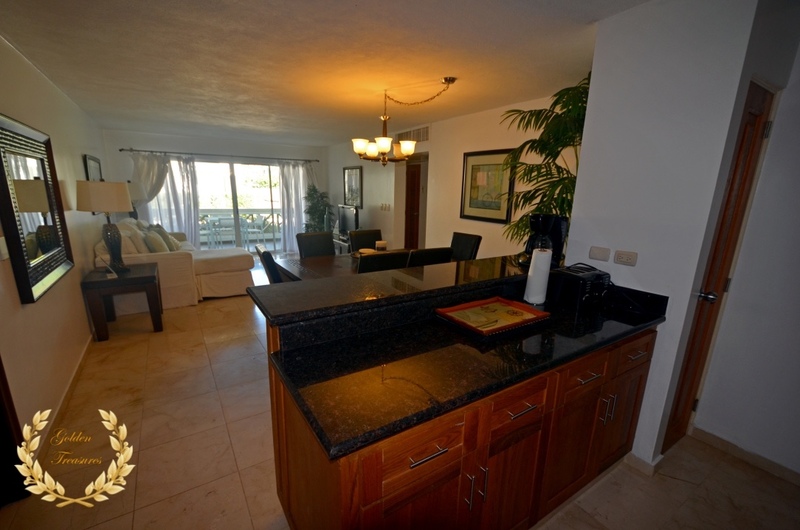 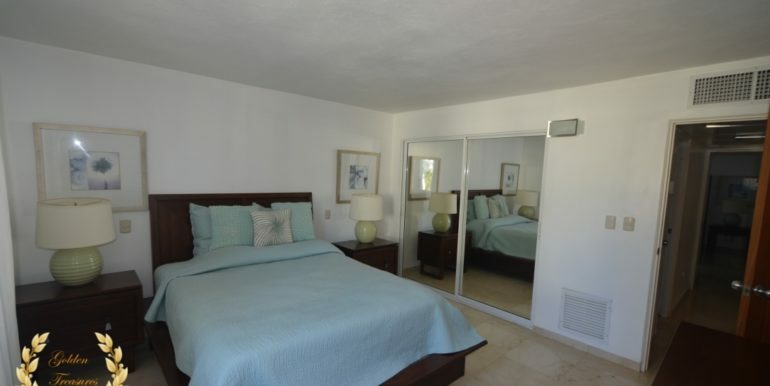 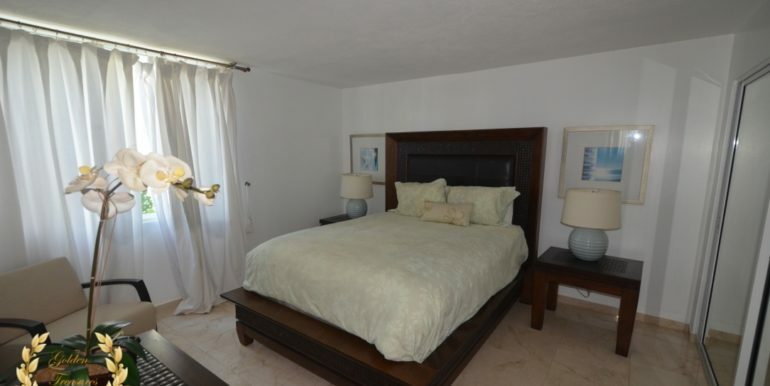 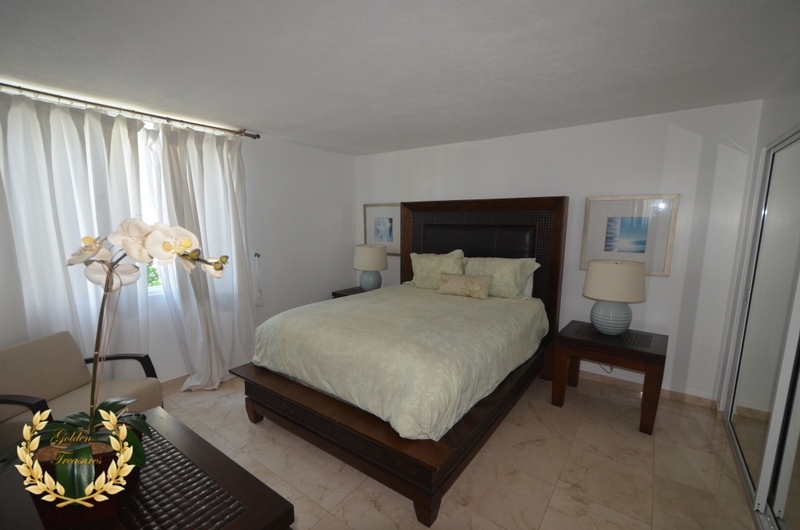 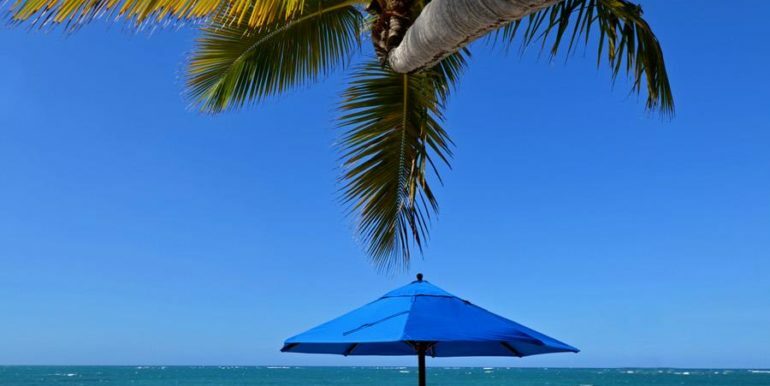 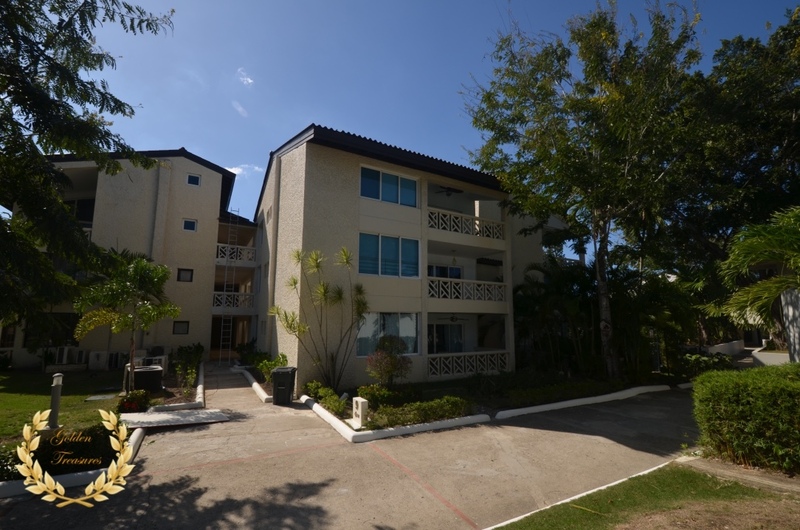 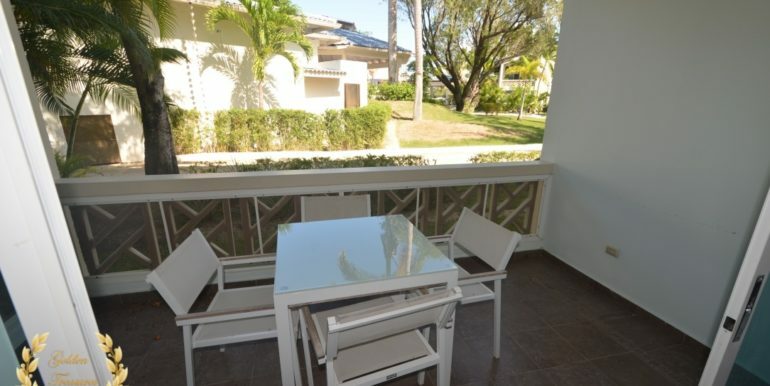 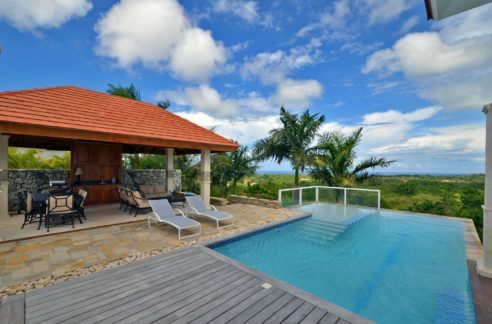 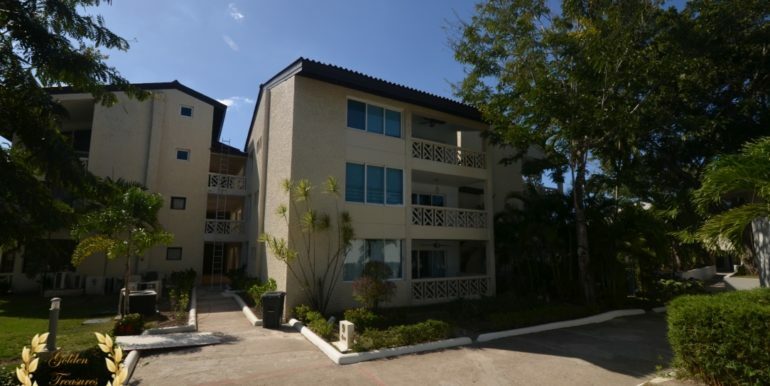 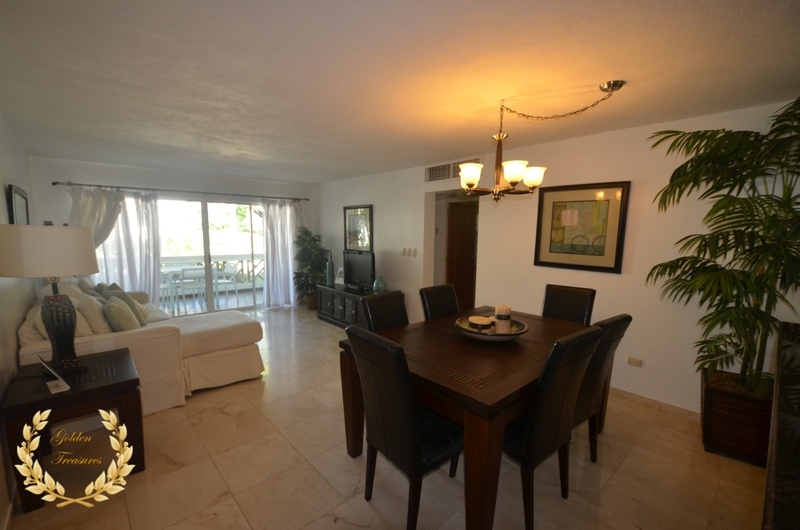 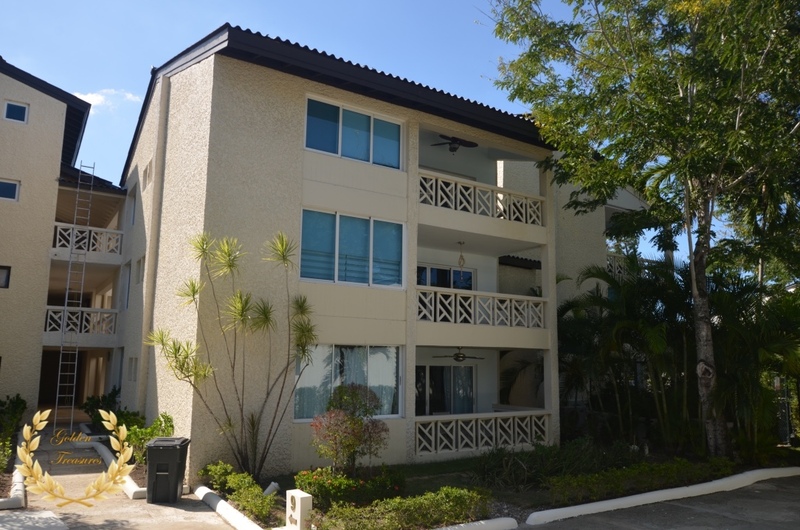 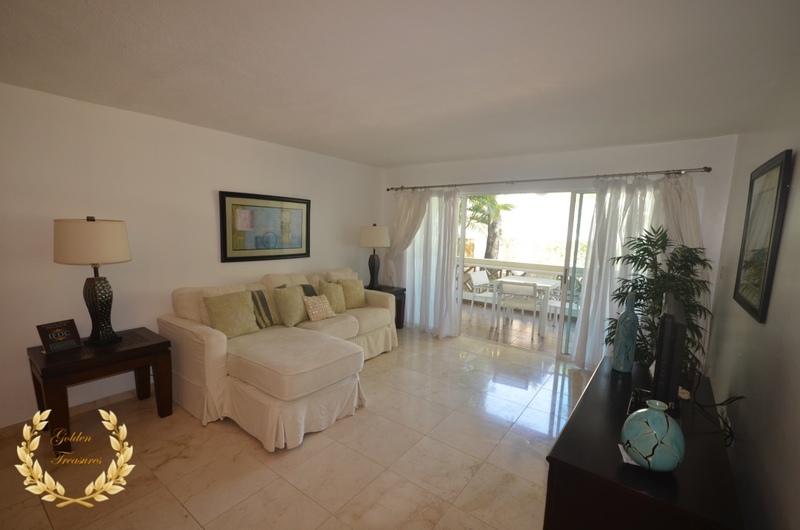 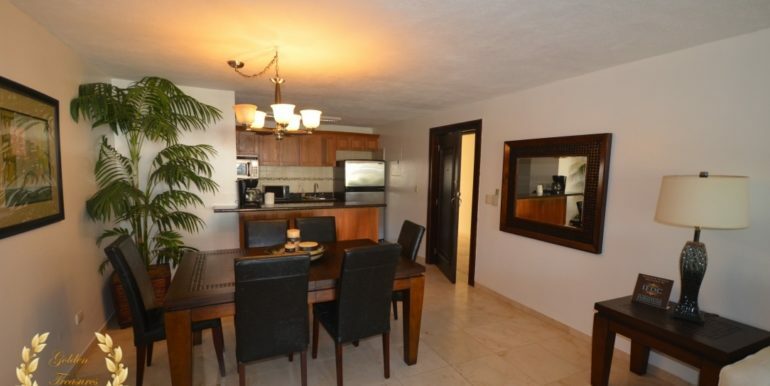 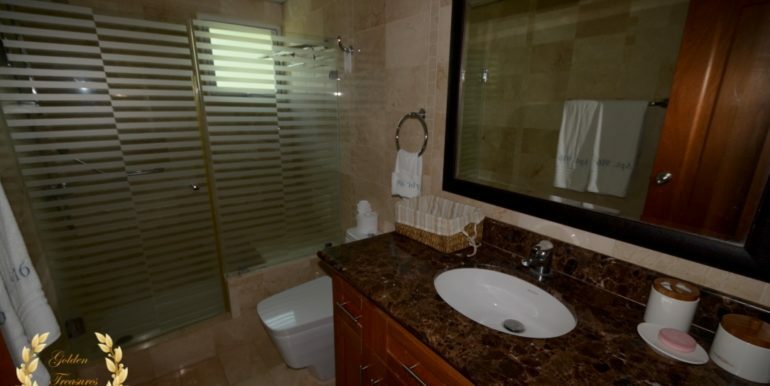 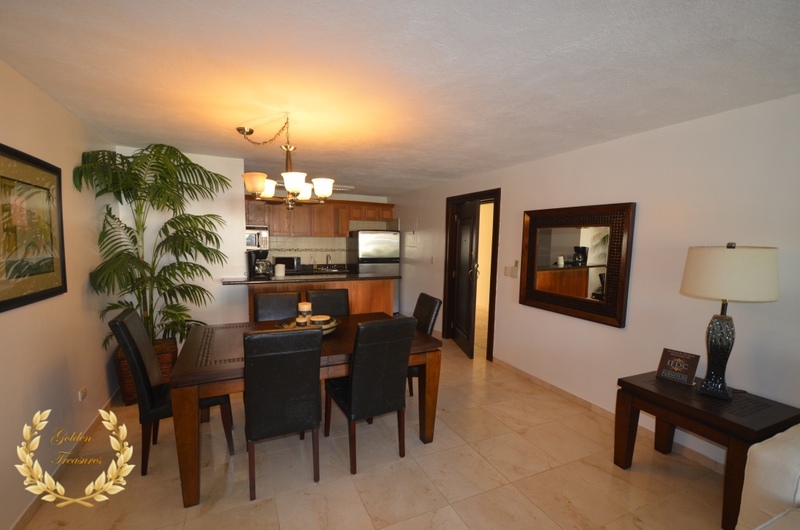 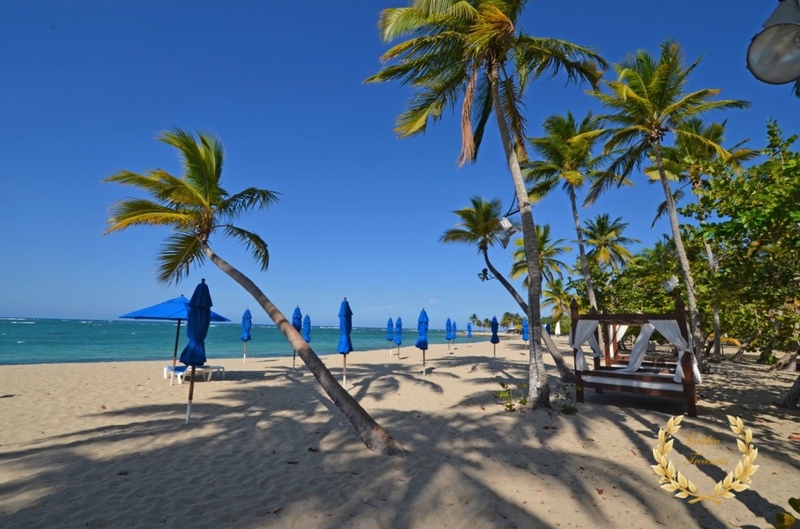 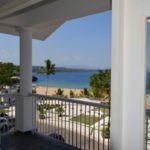 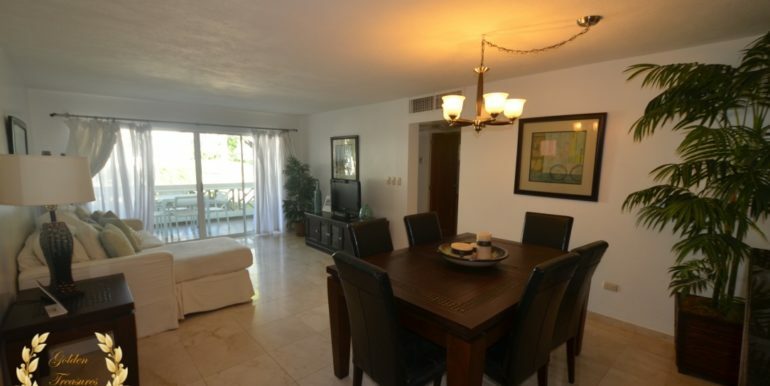 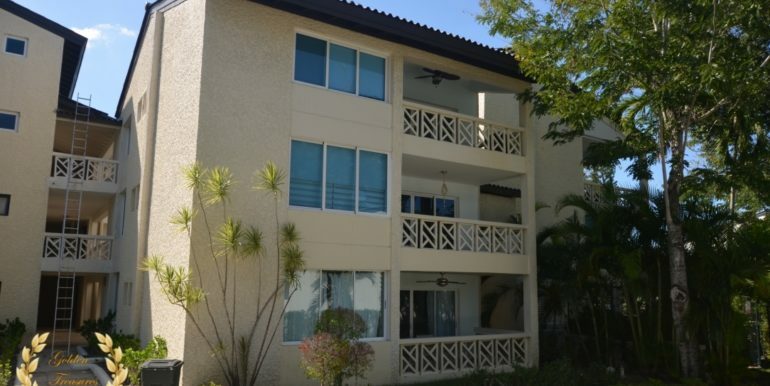 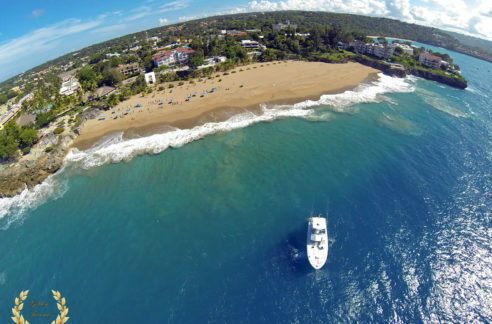 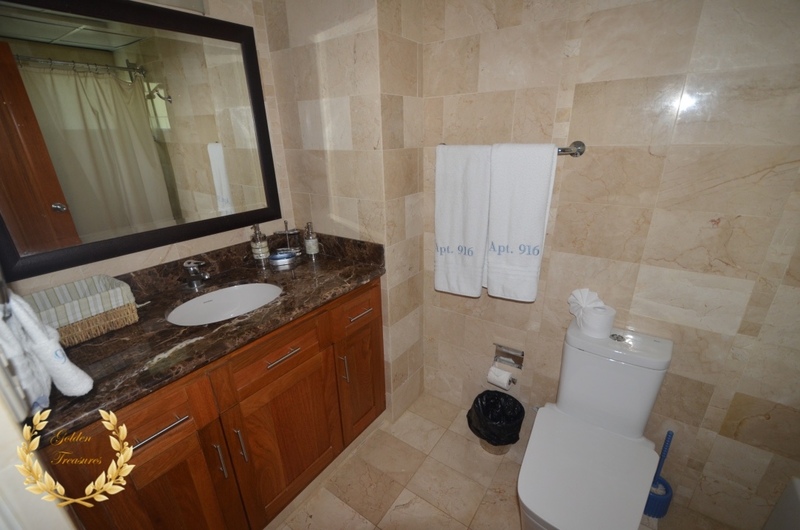 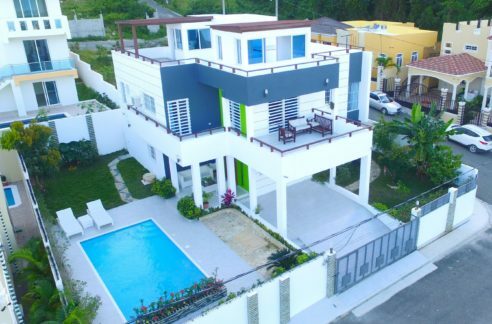 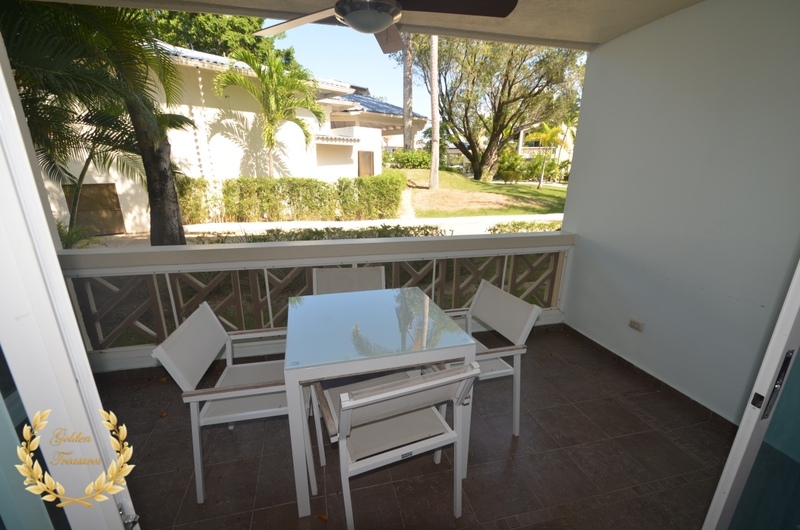 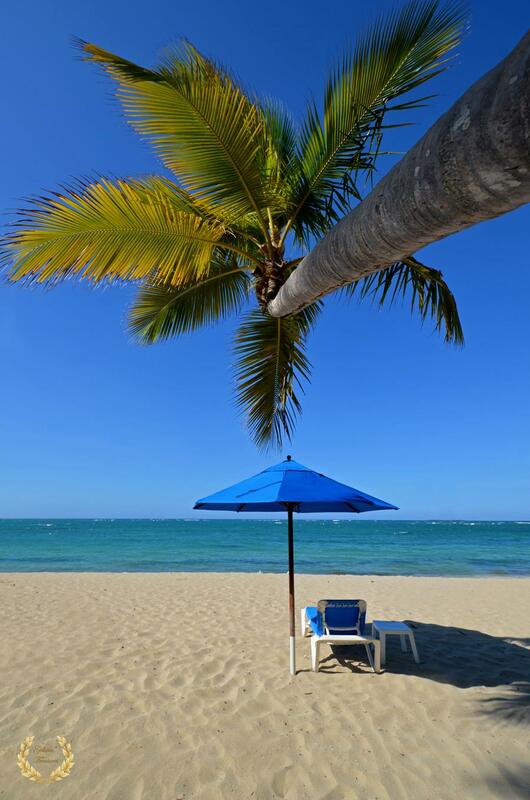 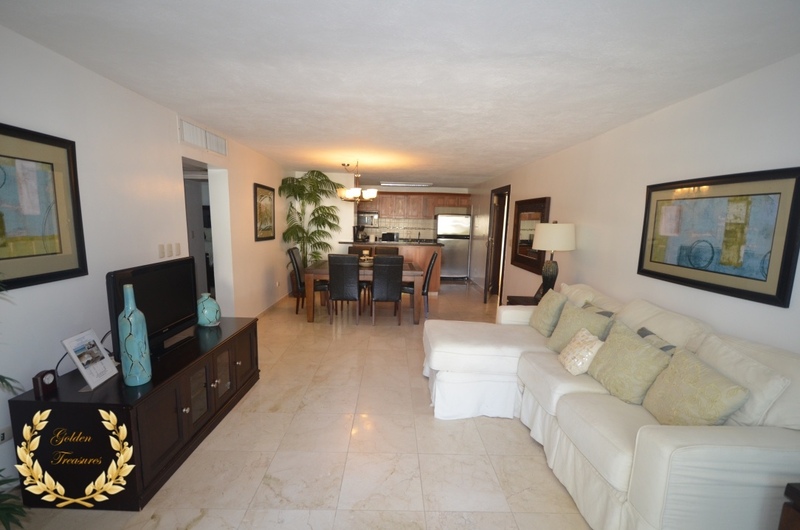 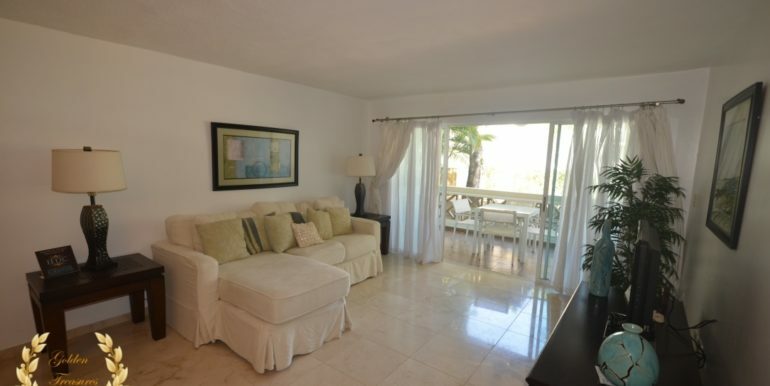 This 2 bedroom condo for sale offers and ideal location within one of the top beach resort communities in Puerto Plata. 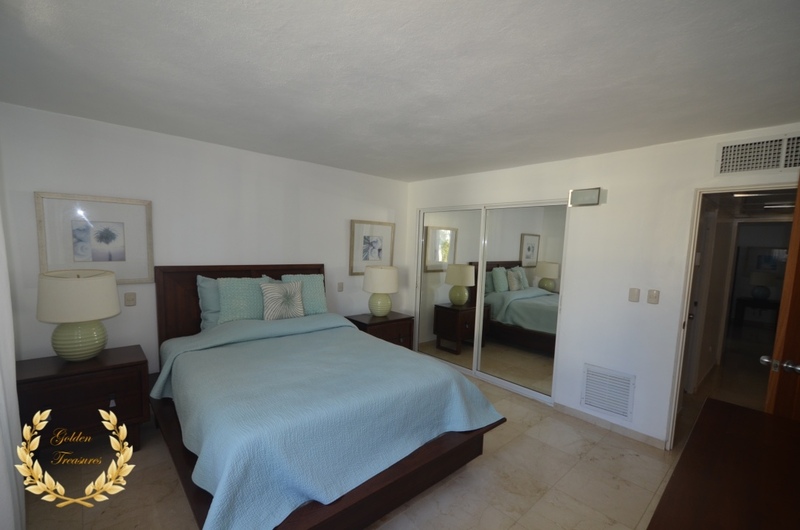 Its interior is well distributed with an ample living room, full kitchen with fine wood cabinets and dark granite tops, and furnished with all appliances and fine beds. 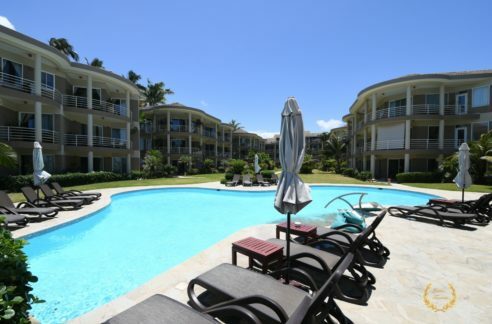 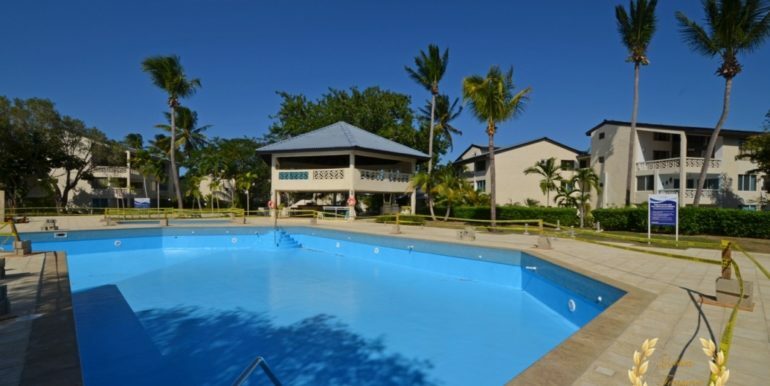 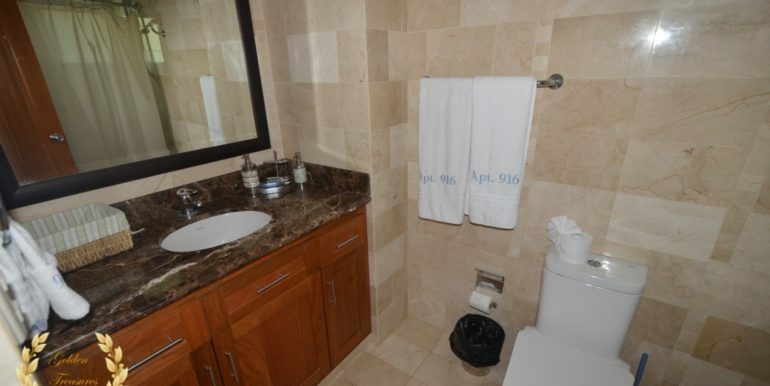 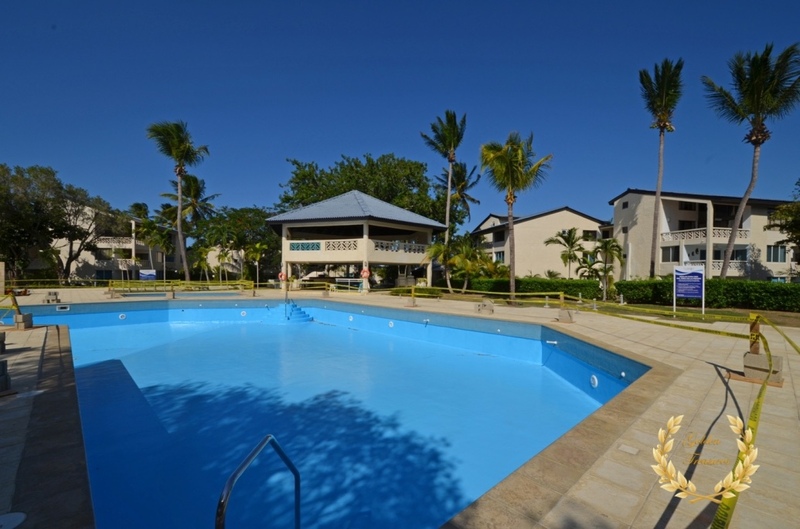 This condo is a ground floor unit and has access to a club house, deluxe lobby, large swimming pool, kids play area with its own smaller pool, access to the best beaches in the area and shopping malls. 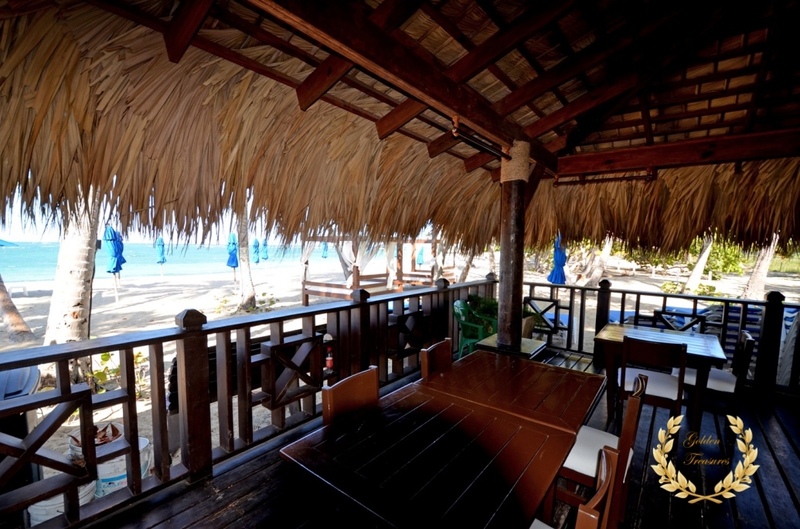 The beach club includes an exclusive restaurant only for condo owners, with a breath taking beach that seems out of a postcard ( we shot all the photos of this listing on location the same day, including the palm shot ). 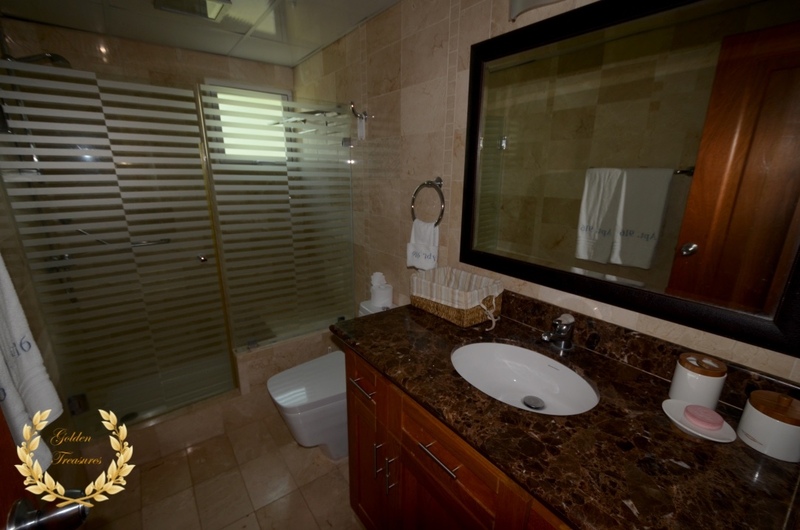 The condo also has access to a nearby gold course, cinemas, restaurants and lots of shops. 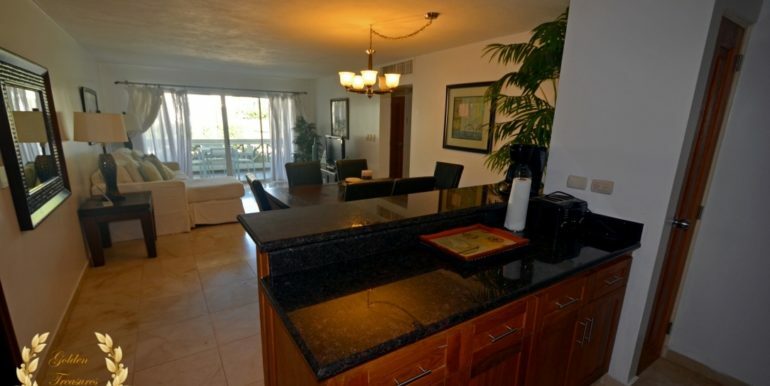 The size of the condo is 104m²= 1119.447ft².